Why does saying please and thank you matter? How can you disagree with someone in a polite way? Why is it not OK to drop litter, be late for appointments or swear? 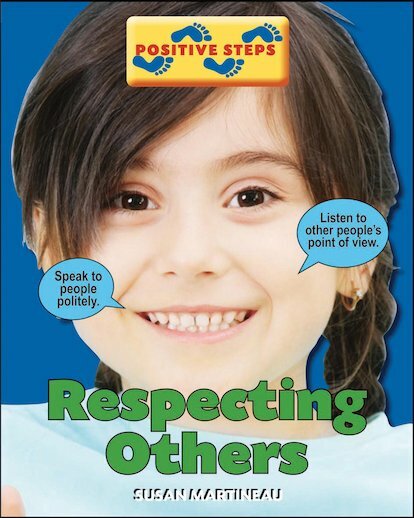 Help children to make sense of the basic rules of manners using this dynamic and stimulating guide. Simple examples combine with a vibrant mix of photo-stories and cartoons, speech-bubbles, discussion points, moral dilemmas and practice exercises. Practical, insightful and thought-provoking, this appealing book helps children to embrace positive behaviour, and have coping strategies at hand when difficult situations arise.